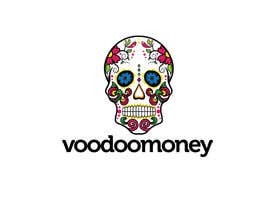 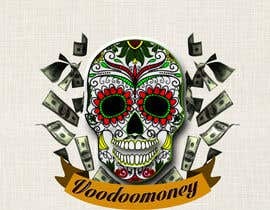 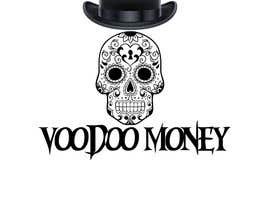 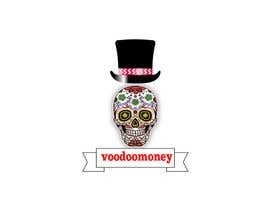 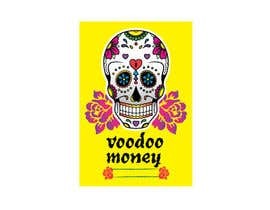 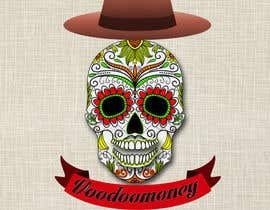 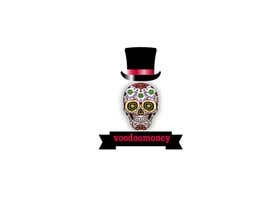 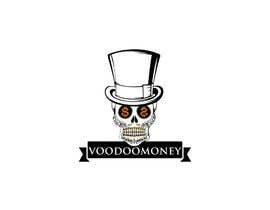 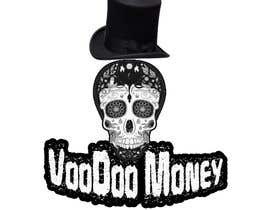 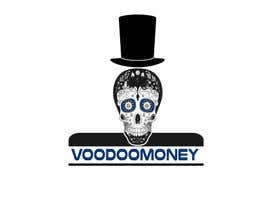 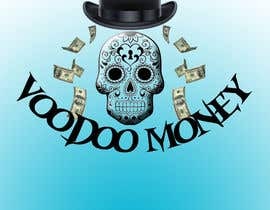 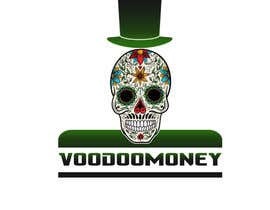 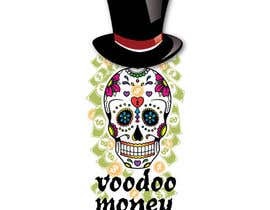 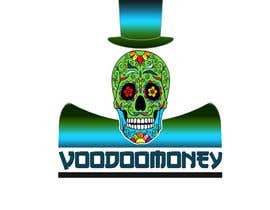 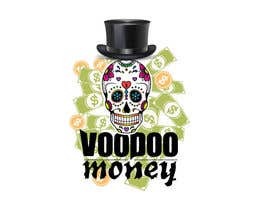 I am looking for a voodoo skull design like the one you see here: [login to view URL] ATTENTION, this one is copyrighted by www.georgia-ramon.com. 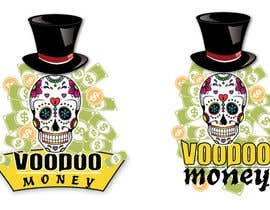 I want one skull like the one in the middle, without the cross, a zylinder hat would be nice, barely above the skull, not placed on the head. 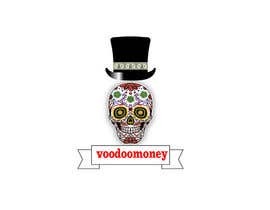 Instead of the phrase "bean to bar" and in another style, the banner "voodoomoney"
Please check #4 and let me know if you like or you need any adjustments so i can improve it further.